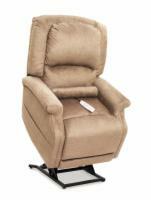 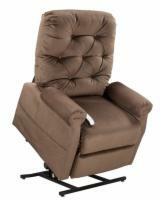 We are one of the largest home medical equipment distributors with thousands of discounted items. 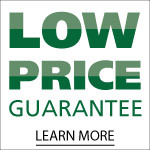 Our online catalog clearly shows prices, descriptions, and pictures. 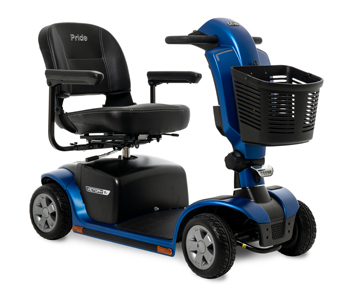 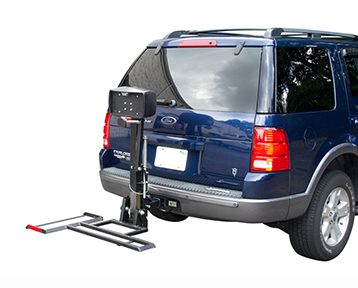 We specialize in mobility products including well known brands such as Pride Mobility, Golden Technologies, AmeriGlide, Harmar, EZ Access, and thousands more. 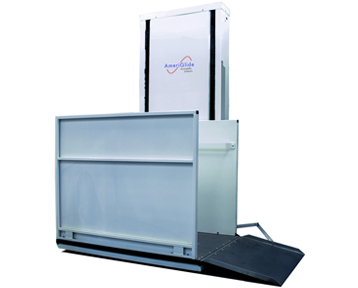 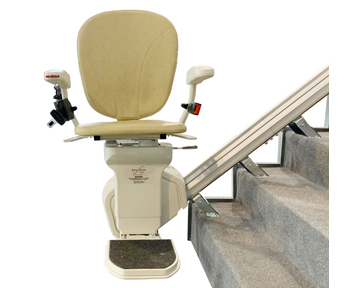 We offer an extensive selection of mobility scooters, power wheelchairs, manual wheelchairs, rolling walkers, bath lifts, stair lifts, vertical lifts, lift chairs, wheelchair lifts, adjustable beds, ramps, and scooter lifts. 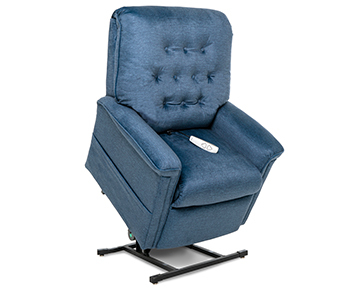 All of our products will be delivered to your home anywhere in the U.S.A. Find all of your home medical equipment & supply needs online at U.S. Medical Supplies.